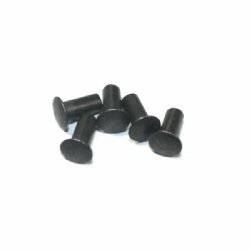 5 rivet set for your MP5 build. 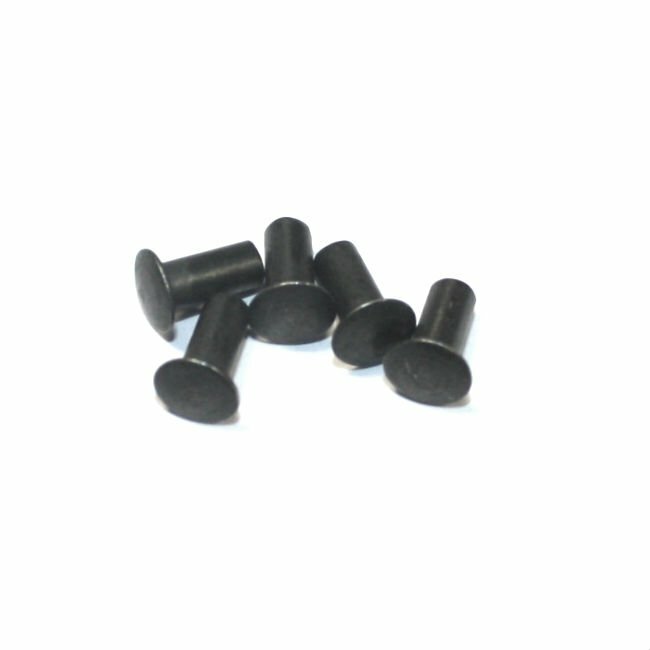 Correct sized metric rivets in new condition. Work perfect for both case deflectors and 3rd point sling attachment.